Custom Antibody Development by ImmunoPrecise Antibodies Ltd.
With over 25 years of experience in the custom antibody business, IPA provides high satisfaction through a customized professional approach. ImmunoPrecise is excited to offer custom B cell Select Antibody Discovery. This proprietary technology allows for selection of target specific B cells from any tissue in a variety of animal species. Our phage display approach is based on building custom immune libraries from multiple species, or the selection of antigen specific recombinant antibody fragments from our proprietary human or llama phage libraries. Along with traditional methods of hybridoma development, Rapid Prime is ImmunoPrecise’s proprietary custom mAb development service. This quick and effective immunization strategy coupled with Single-Step cloning, saves weeks in development time. Positive hybridoma clones are identified in 32 days. IPA offers rabbit monoclonal development. This proprietary technology allows for the screening of the immune repertoire of the rabbit, creating the power to select the desired antibody directly from the B cells using our B cell Select Antibody Discovery platform. At IPA, we offer the following antibody optimization services: antibody chimerization, antibody humanization, and antibody affinity maturation. 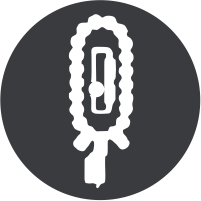 Our proprietary expression technology is designed to deliver fast and large-scale production of (mammalian) recombinant proteins and antibodies for research and pre-clinical applications. 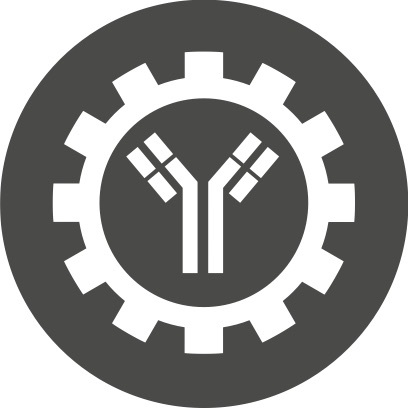 We are ready to initiate the immunization phase of your custom antibody development project immediately.